Stan was born in the early 1950s. It was a time of unknowns in the world of challenged individuals. There was no education available, no occupational therapy, no tolerance from society. These individuals were to be locked away in an asylum or a back room at home and never mentioned. Stan was given no chance of succeeding in society by any doctor. However, he had other ideas, and he had a family who refused to believe that he would not be all he could be. His life, his trials, struggles, hopes, dreams, and success are a testament that, although we all are flawed, what we choose to do with the gifts, talents, and skills we have been given is the measure of not only our successes, but who we are. 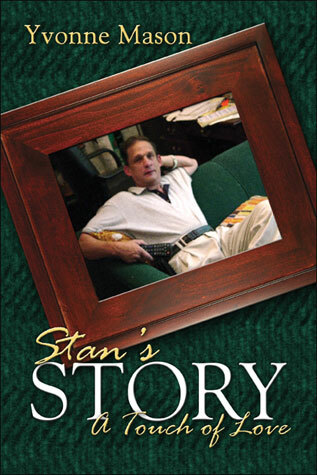 Stan’s story is an inspiration for others to live by.